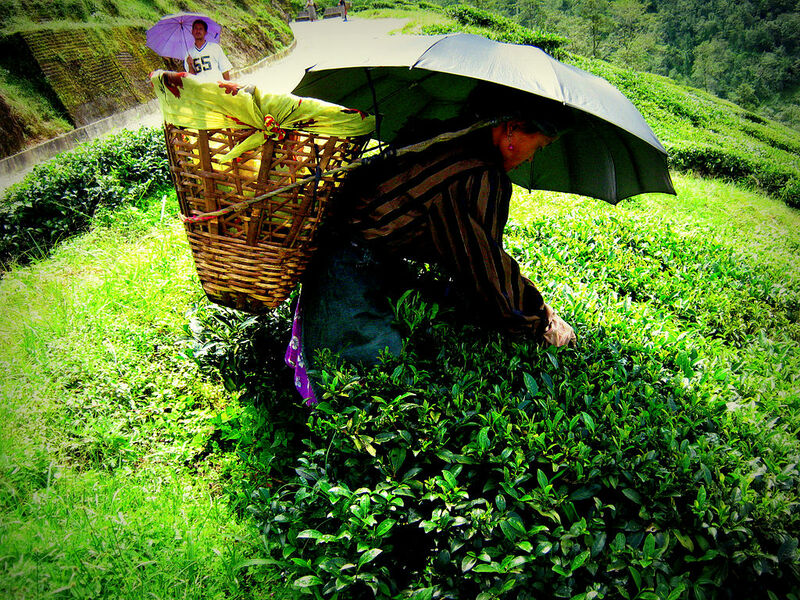 Darjeeling in India owes’ its grandeur to its natural beauty, its clean fresh mountain air and above all, the smiling resilient people for whom it is a home. Known for its natural splendor, Darjeeling’s best gift to its’ visitors is the dawn of a new day. 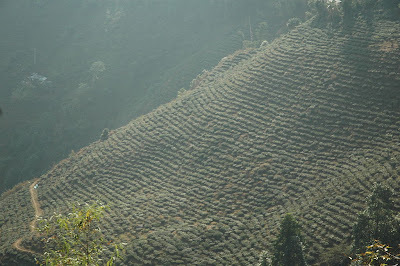 The mountains awaken first with a tentative peeking of the sun. 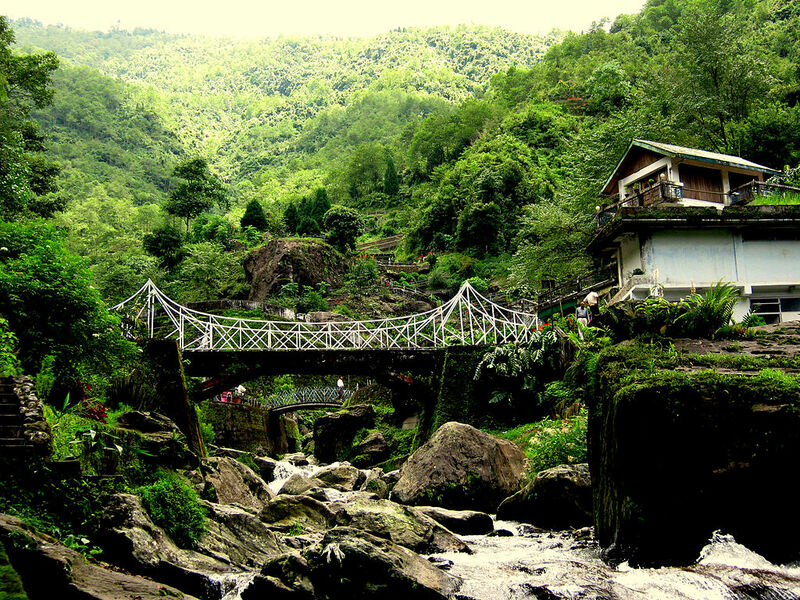 A steep ride, five kilometers from Ghoom, or an invigorating walk up a steep incline, leads sun worshippers to Tiger Hill. 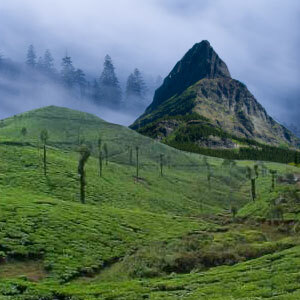 The air is chilly with darkness and damp. To the east, a dull orange sun emerged painting the sky with brilliant strokes of magenta, gold, orange and fuchsia. 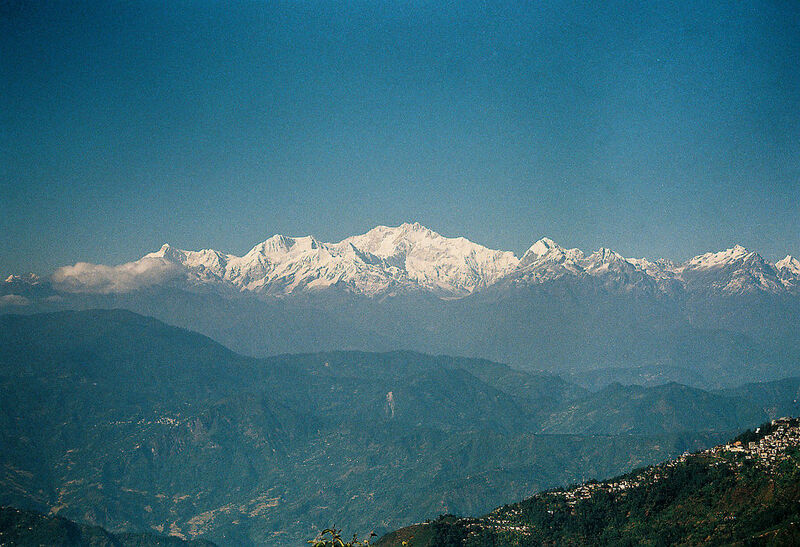 The snow capped Everest, Kabru, Kanchenjunga, Jannu and other peaks slowly emerge from slumber to start a new day. The sun worshippers gasp at the magnificent sight. 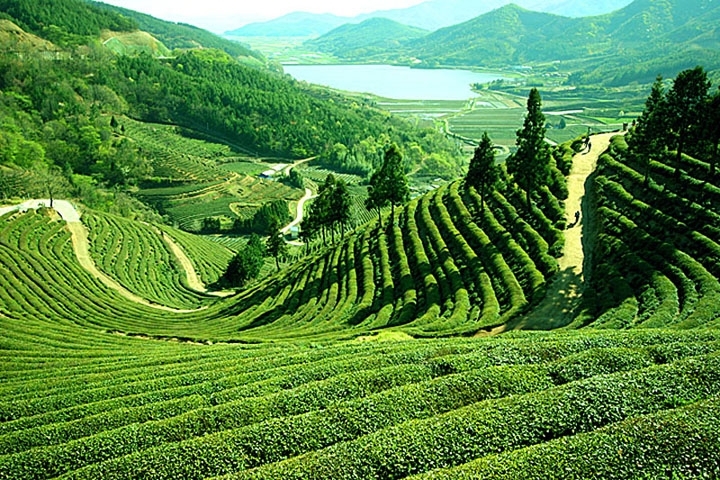 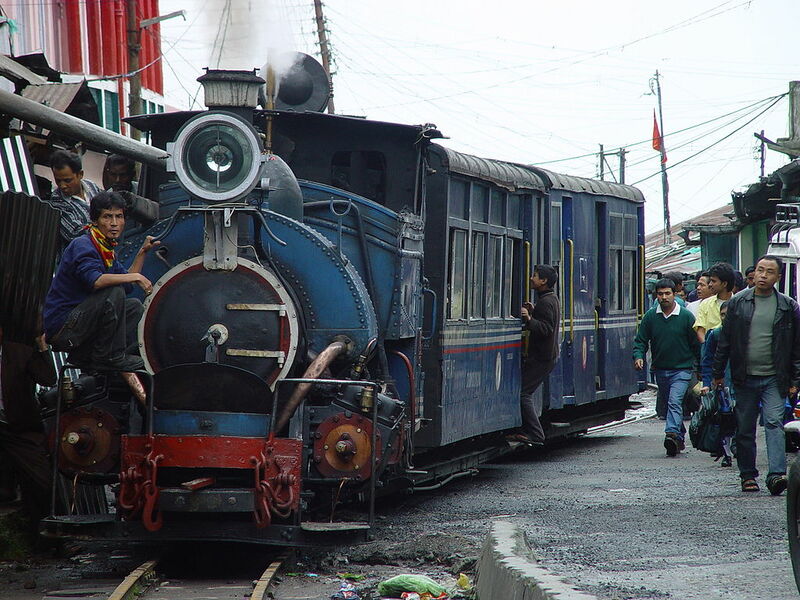 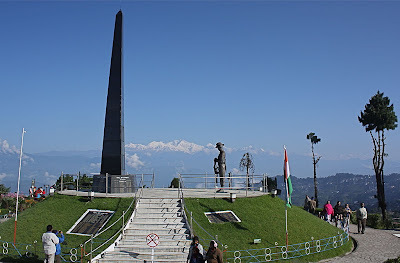 Darjeeling is a Himalayan city in the Indian state of West Bengal. 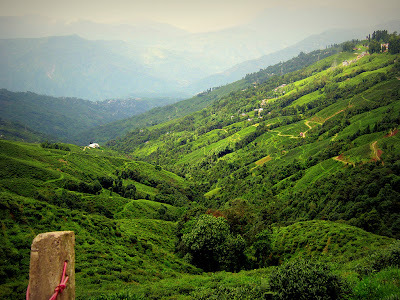 It is internationally renowned as a tourist destination, along with its tea industry and the Darjeeling Himalayan Railway, a UNESCO World Heritage Site. 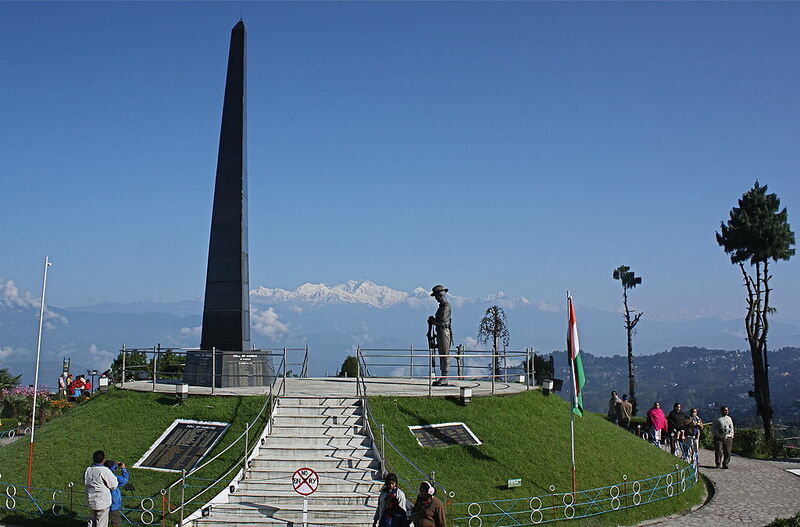 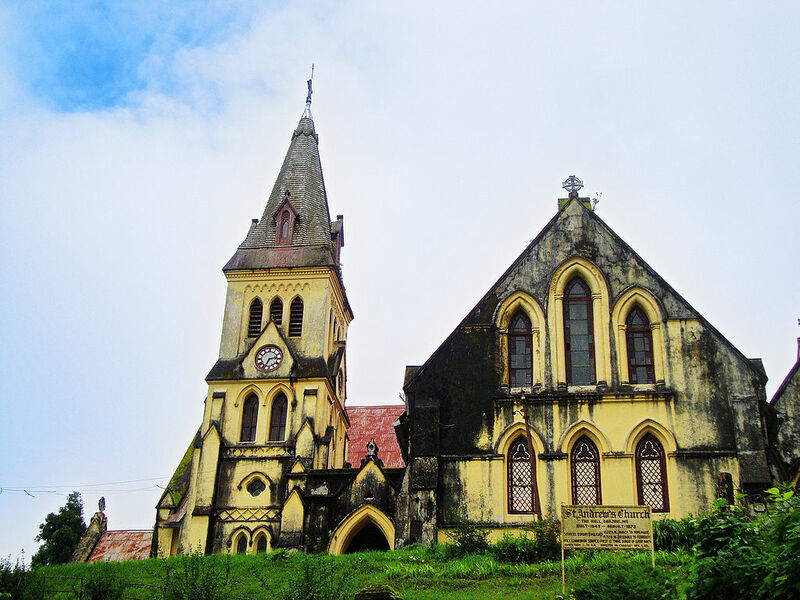 It is "hill town headquarters" of Darjeeling district with a partially autonomous status within the state of West Bengal. 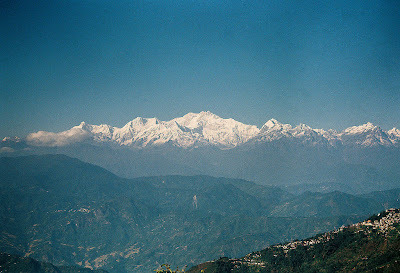 The town is located in the Mahabharat Range or Lesser Himalaya at an average elevation of 6,710 ft (2,050 m).